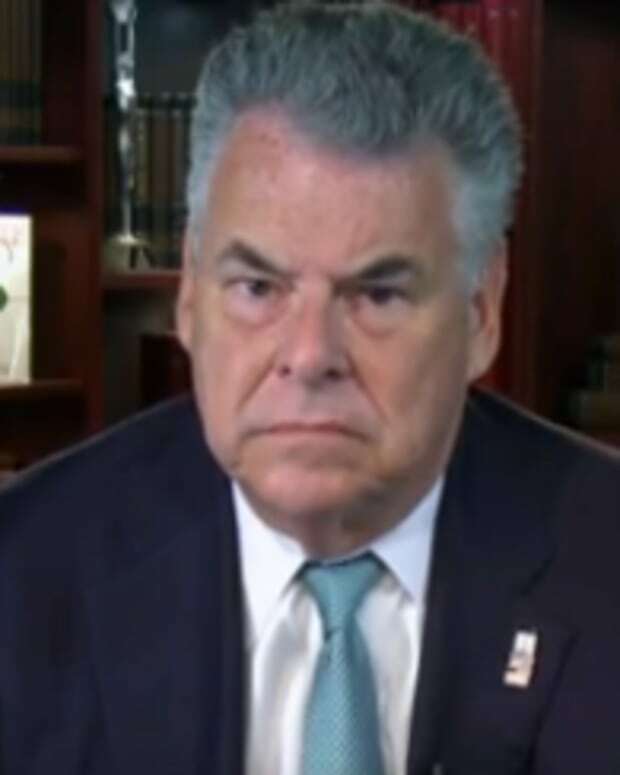 Appearing on CNN with host Soledad O’Brien, on Monday, Rep. Peter King (R-NY) repeated the Republican talking point that Pres. Obama had gone an “apology tour,” even though he was unable to provide any proof (video below), reports RawStory.com. Rep. King: “I would say when he was in Cairo in 2009, when he was basically apologizing for American policies, saying American policies sometimes had gone too far." Rep. King claimed: “Any logical reading of that speech or the speech he gave in France, in which he said the United States can be too aggressive." Rep. King yelled back: “I don’t care what FactCheck says!"